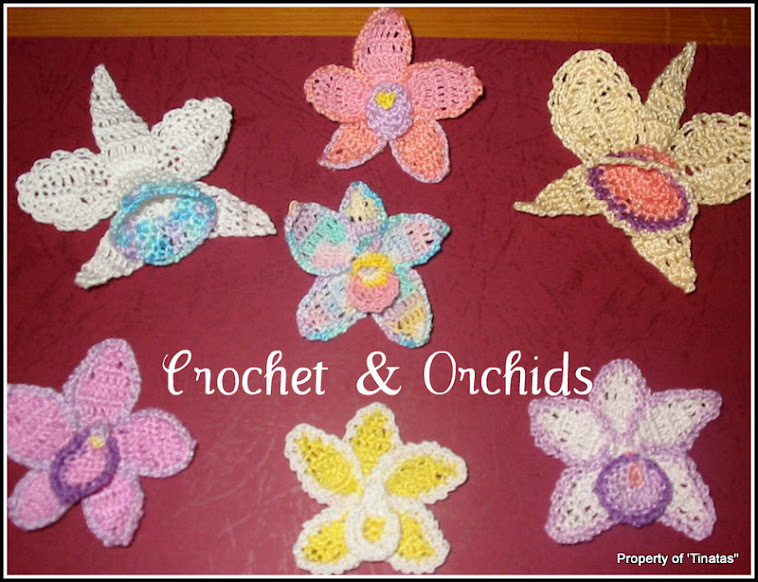 Crochet and Orchids: In Our Vegi Patch Today! 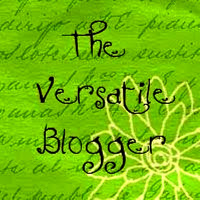 In Our Vegi Patch Today! Just had to take this pic of our vegetable patch, can't get over the size of the pumpkin leaves, they seem to be taking over everything else, even the sweet corn which is reaching for the sky. And our poor tomatoes are in there somewhere, not to mention the peas and beans. Oh well, I guess I would be complaining if non of them had grown but I think we will have pumpkins coming out of our ears for the next twelve months. Lol... Unlike most vegi patches, ours is at the front of the house, it's the only free space we have, our backyard is taken up with orchid houses and where we have our bbq area. What a crop.. It looks so healthy too.. Brilliant veg plot. We have started digging a few more beds for this year as things are getting so expensive here in the UK. However, even in our wildest dreams we couldn't get crops like that. Sounds like another good reason to move to Oz. I would love to see some pickies of your orchids. My favourite flower, though we only keep them in the house here as they dont last in the greenhouse. Pure Cotton Washcloth or Dishcloth!